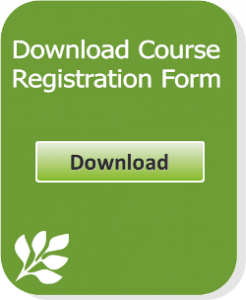 What is a Standard MHFA Refresher? 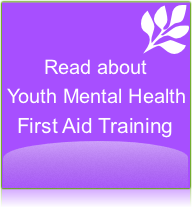 Practice mental health first aid skills. Diane Hickey, Director and Certified Principal Master Trainer with MHFA (Australia), has over 20 years direct experience within the mental health industry and a Masters in Public Health. Diane is recognised for her training ability delivering successful outcomes. She and her other staff members, all who are certified Mental Health First Aid trainers, are committed to providing high quality training. Diane has provided Mental Health First Aid training to Queensland Health staff, the Queensland Police Service, Endeavour Foundation and many other non-government organisations. Read more about Diane Hickey. 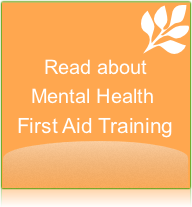 To book your Mental Health First Aid Training today, please call our office on 1300 668 089 or email us for further information.